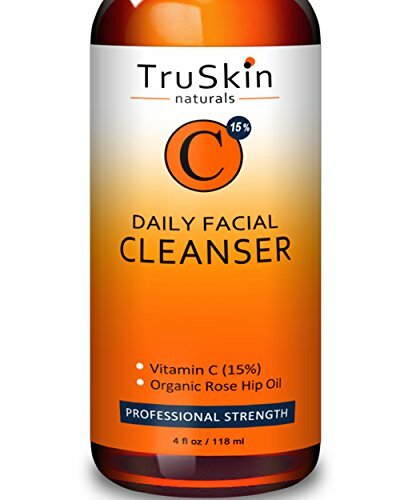 This unique face and body wash helps suppress acne bacteria, restrains the formation of Melanin that causes blotchy pigmentation, lifts off brown spots and stimulates new collagen growth. Mandelic Acid 3-in-1 Wash also helps prevent ingrown hairs and can be used as a shampoo on scalp to control dandruff and acne. MADE in THE U.S.A. Vivant Skin Care Labs use U.S. Pharmaceutical Grade raw materials, the highest grade for skin care products. All Vivant Skin Care products are formulated to work synergistically to make your skin look its best. The patented gel stabilizes the benzoyl peroxide allowing it to penetrate the pores, release free-radical oxygen, and kill the Propionibacterium acnes. 3% BP Exfoliating Cleanser minimizes inflammation and, as a result, acne scarring. Slough off unwanted dead skin cells; exfoliates, cleanses and disinfects to kill bacteria and help control acne. MADE in THE U.S.A. Vivant Skin Care Labs use U.S. Pharmaceutical Grade raw materials, the highest grade for skin care products. All Vivant Skin Care products are formulated to work synergistically to make your skin look its best. 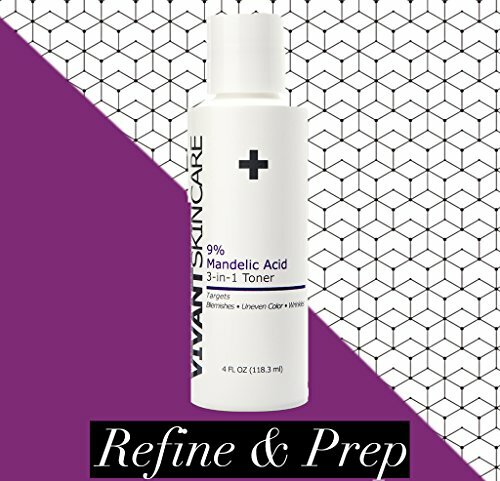 Vivant Skin Care's 9% Mandelic Acid Toner is an advanced formula designed for clients who have already developed tolerance to lower level of AHA's or those with oily skin. This toner serves as a booster treatment for skin with severe acne, melasma or fine lines. MADE in THE U.S.A. Vivant Skin Care Labs use U.S. Pharmaceutical Grade raw materials, the highest grade for skin care products. 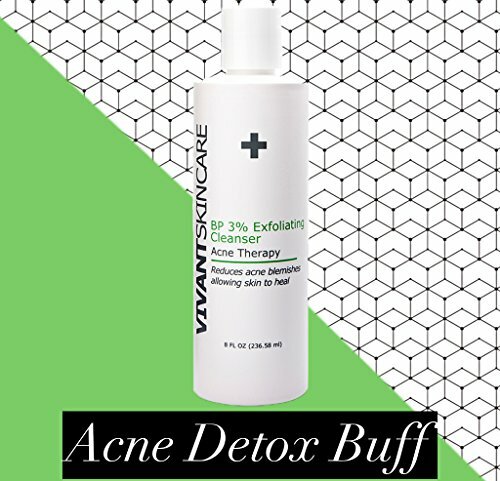 All Vivant Skin Care products are formulated to work synergistically to make your skin look its best. 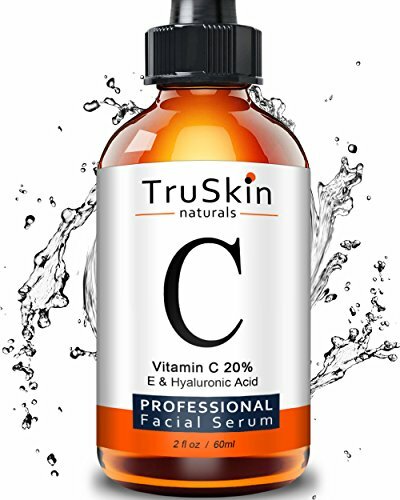 A broad-spectrum sunscreen with micronized zinc oxide and octinoxate that helps to protect newly transformed, younger-looking skin. *Sun Protection Measures. Spending time in the sun increases your rsik of skin cancer and early skin aging. To decrease this risk, regularly use a sunscreen with a Broad Spectrum SPF value of 15 or higher and other sun protection measures including: limit time in the sun, especially from 10 a.m.-2 p.m.; wear long-sleeved shirts, pants, hats, and sunglasses Active Ingredients: Octinoxate 7.5%, Zinc oxide 9%, Inactive Ingredients: butylparaben, cetearyl alcohol, citric acid, C13-14 isoparaffin, DEA-cetyl phosphate, disodium EDTA, ethylhexyl stearate, ethylparaben, isobutylparaben, isopropyl palmiatate, laureth-7, methylparaben, phenoxyethanol, polyacrylamide, polyether-1, polysorbate 60, propylparaben, sodium hydroxide, triethoxycaprylysilane, water Part of the Obagi Nu-Derm product line, which is formulated to help transform the appearance of aging skin. Patented gel that stabilizes the Benzoyl Peroxide allowing it to penetrate the pores, release free-radical oxygen, and kill the Propionibacterium acnes. 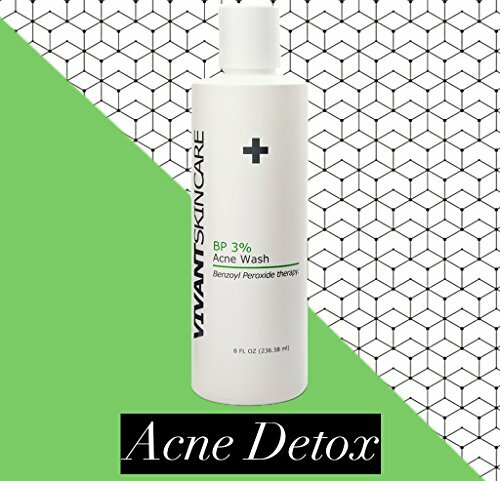 BP 3% Acne Wash cleansing properties give pores the appearance of being smaller. PH range of 5.00-6.00. 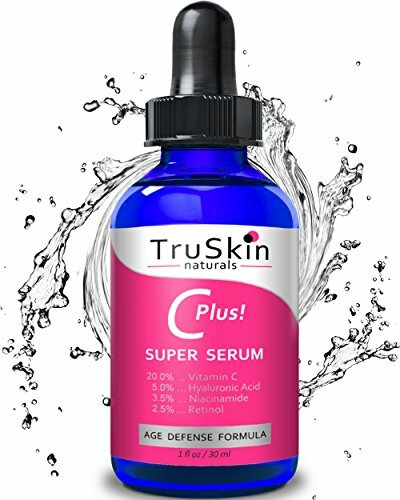 Compare prices on Obagi Skin Care 3 at ShoppinGent.com – use promo codes and coupons for best offers and deals. Start smart buying with ShoppinGent.com right now and choose your golden price on every purchase.